Our client, a leading MNC is seeking a highly experienced Internal Communications Manager to join their team. internal communications, with the planning and implementation of employee communications programs. deliver internal campaigns and news, including business insight and information to internal employees. collaborate with media relations’ colleagues on external messages. work collaboratively with other communication teams to ensure that local employee communications plans are aligned with global communications strategies. 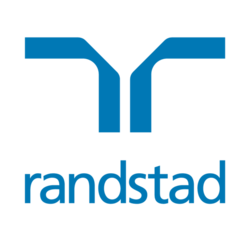 Apply with the link - elize.tai@randstad.com.hk or contact Elize Tai at 2232 3456 for a confidential conversation.